With every passing day the dating sites are becoming more and more popular and that is one of the main reasons why many online scammers decide to take advantage of this new trend. Many people decide to look for their soul mate on social dating sites making themselves vulnerable to the tricks of the dishonest people. So the question is - Is there any why you can protect yourself and make sure you don't end up being scammed? One of the biggest problems with the dating sites is that it is virtually impossible to decide if someone is being honest or not. You never know who you can trust and whether the information they are sharing with you is correct. What if we tell you that there is a way to find out if the person you are talking to is genuine? Would that make you feel better? Would that make you feel more confident and give you courage to meet with this person? Private Investigators wants to make sure you are safe and that is why we are willing to help you! We can make a detailed profile of the person you are communicating with and help you find out the truth. Every investigation we carry out is strictly confidential, which means that under no circumstance we will ever reveal any detail of the investigation. Moreover, the person who is being investigated will never find out about it. Learning to trust people in the "real world" is difficult enough, so trusting them online can be a real challenge. There are many scams on dating sites that can cause real damage and make your life a living hell. Very often the people you meet on these dating sites don't use their real name, and a great portion of them are not looking for real love, they are looking for someone with whom they will cheat their spouses. 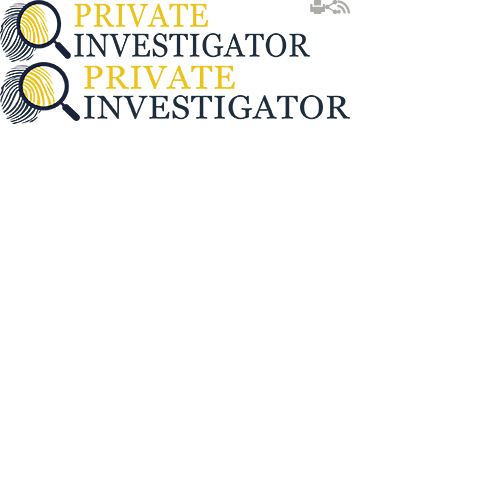 Private Investigators has the ability to perform detailed investigation and provide complete background check on both people and companies in more than 200 hundred countries in the world. We offer our services for very affordable rates, but to define the cost of the investigation we need to go over the details first, as each case is different. We will carefully look into your requirements and based on that we will make a free quote covering the full cost of the investigation. A few things you should pay attention to in order to avoid scam dating sites! Do not communicate with people who are trying to drag you away from the dating site by giving you their e-mail address or asking for yours. Do not communicate with people that have a very sad life story that will make your eyes water. It is all just an intro before they ask for your help. Do not accept any money. Experienced scammers might offer you money just to gain you trust, but the reality is that you will never see a dime and you can end up in big trouble. Do not communicate with people who claim to be living in the same area you live but are currently away for business. They will probably tell you a story how they have lost their documentation and they need help to get home. They will promise to reimburse you once they arrive home. These are just a few examples of scams on dating sites you can easily avoid. We are not saying that the whole dating site is a scam dating site or everyone on the site is trying to trick you. On the contrary there are many people who are truthful and are on those dating sites for the right reasons. That is why before you decide to take any action or get involved with someone you like it might be a good idea to do a background check, just to be on the safe site. If possible, try to learn more about the person before you agree to meet, as this is the only way you can avoid a potentially dangerous situation.